Raise a godly girl? Raising a girl is hard enough! What does raising a godly girl even mean? Does it mean raising a girl who is loving, joyful, peaceful? Yes, these are all characteristics we hope to see developed in our girls; exactly what we teach our girls to become. But what about words like … strong, brave, confident. Those are all good words too; adjectives that we would like to define our daughters one day as well. And then what about other words? Words like girl power. Those can’t describe a godly girl … can they? And that is where raising a girl who honors God can get all kinds of confusing … when “girl power” comes in. Is it an either/or when we want to raise a girl to become a woman who is like Jesus, not only in the way that He was kind, compassionate and loving, but also bold and courageous? Last year, I studied God’s word to find the answer to this conflict I felt; this wrestling in my heart. 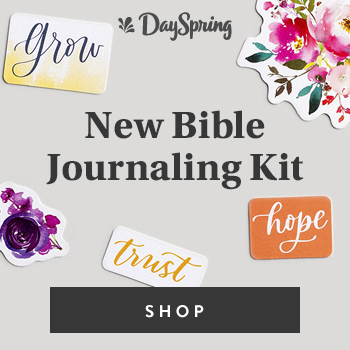 I found my answer in the women of Exodus – Shiphrah and Puah, Jochebed and Miriam (Exodus 1 & 2), the daughters of Zelophehad (Numbers 27), Deborah and Jael (Judges 4), Abigail (1 Samuel 25) and Sheerah (1 Chronicles 7). I could go on for so long! The answer is not either/or; it is “and”. A godly woman is both. Our calling is to raise a girl full of gentleness, faithfulness, self-control and she is a strong, bold, difference-making brave beauty. 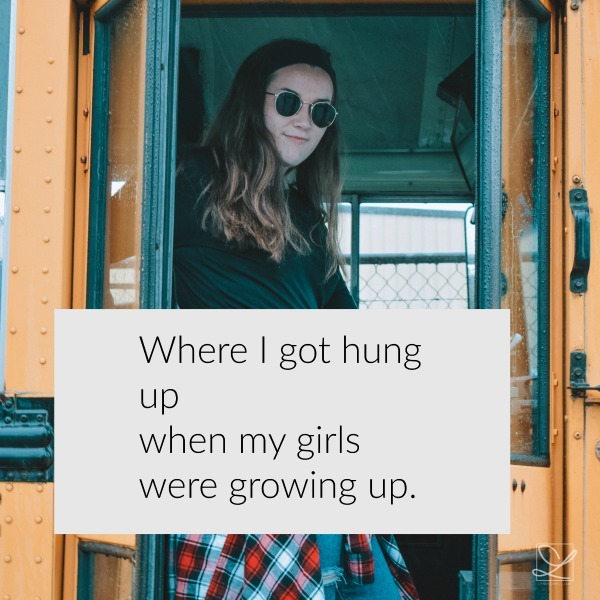 My own daughters, both social work majors, have shown me where I got hung up when they were growing up. I didn’t know the true definition of some words that can be used to describe strong women. I saw division and I always want to lined up with Jesus and His word; rightly so. 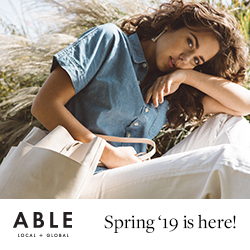 Yet, from what I read in the gospels, Jesus “advocated for social, political, legal, and economic rights for women equal to those of men” (Dictionary.com). I was very surprised when I looked up the definition of the word feminist. Friends, the body of Christ needs our daughters to be the next generation of women who will change culture; change the world. You and I are raising the next Catherine Booths, Harriet Tubmans and Esthers. Our job is to show them these strong role models in Scripture and in history, that they can emulate today … and to be those models for them as well. 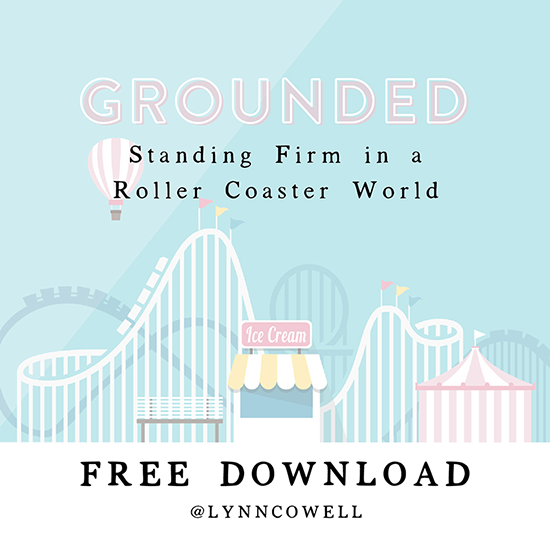 To help your girl begin the journey toward becoming brave, I’m offering a free 5 day, printable devotional for your her, Grounded: Standing Firm in A Roller Coaster World, just click here. Overcome confidence-defeating thoughts and stand on who Jesus says she is. 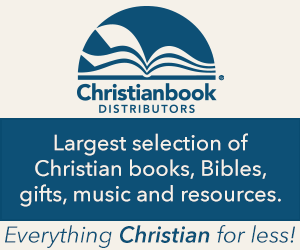 Shape her self-worth on Christ and overcome the temptation base it on environmental factors. Build a strong foundation to face the fickle and flippant opinions of others. Find approval of herself even when she lacks the acceptance of others. Click here to purchase a copy for your girl! I am so sorry, but I was confused as to the distinction you were making. I love you! Will you please do me a favor and clarify? How was what you thought different from what your daughters thought again?? Susan … thank you so much for asking this question. I so appreciate you! Now that I have read the Bible through many, many times I can clearly see that my views and beliefs were not built on the whole of God’s word, but a few scriptures plucked out and taught to me. These views only highlighted one side of God’s truth in His word. As my girls got older, I passed on these same views. I stayed away from topics such as women in leadership, equal pay for equal work, etc. My reason? I didn’t want to take a stand on what I was unsure of. 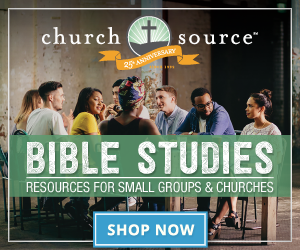 I was unsure was because I hadn’t taken the time to find out what God’s word said on these sometimes controversial topics, I clung to what I had been taught, and I despise confrontation. It has only been in the past few years, as my relationship with my girls is moving from coaching to friendship, that I have begun to see things differently. They have been asking their own questions on what they believe and we’re having good and sometimes hard conversations. When I was challenged to know what I believed the Bible said, it caused me to dig in and find out what it said. Always, always, always … God’s word is the final word. I think the important thing is for us to know what God’s word says for ourselves, rather than looking to culture or tradition. His word is the final word.